Oak Frozen Umber, Brushed & Hardwax Oiled is designed with a light brown palette with a slightly muted and grey finish, infusing the organic patterns of the oak layer with more elegance. 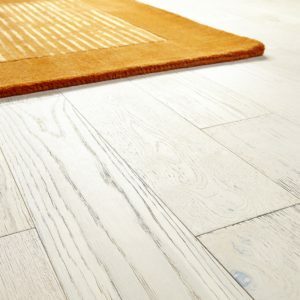 Designed by V4 Wood Flooring, this engineered wood floor is part of the Deco Collection range, featuring 15mm x 190mm x 1900mm planks which will suit medium-sized and larger rooms perfectly. 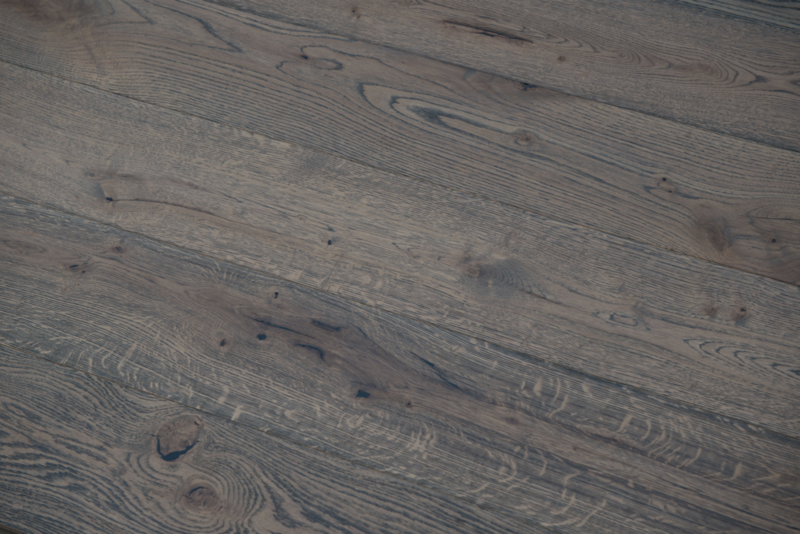 The brushed and hardwax oiled finish intensifies the organic lines and wood textures whilst also protecting the floor from wear and water damage. 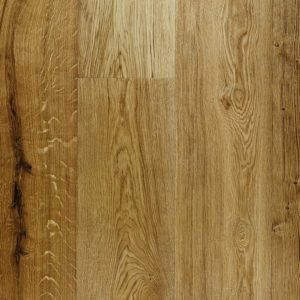 A perfect choice for enhancing the appearance of a classic or modern interior, this engineered wood floor will last for a long time in a busy family home.